ESP = East Saint Paul Renovations. ESP Renovations can upgrade your old basement to a real ‘den’. And don’t forget the outside. Humidity coming in? We look after it and chase the chill from it. 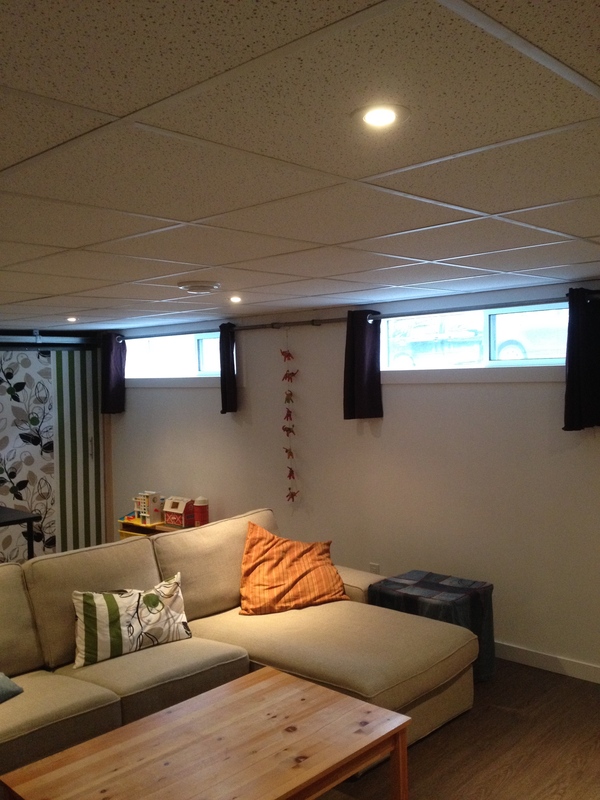 Minimize the chill caused by humidity by sealing your basement from the outside. Also the installation of triple pane windows is a way the keep the warmth in.